Classic Seattle Dwelling, originally uploaded by brewbooks. 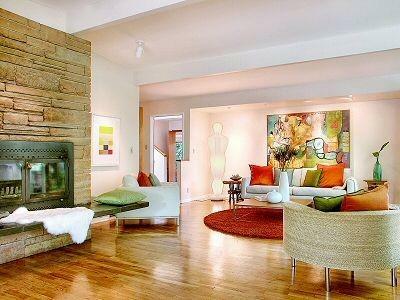 This home could be in Seward Park, Mt. Baker, Queen Anne or Ballard. It's so classic with its big front porch and wide eaves. 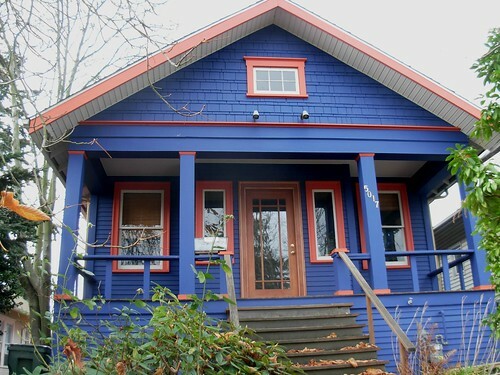 You can find homes like this in Seattle in the South End of Seattle in the $300K price range. 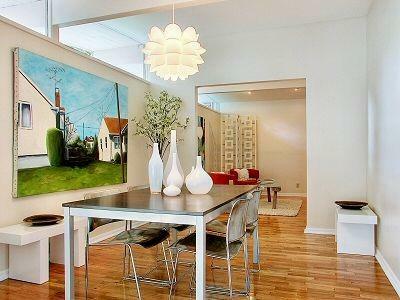 Ballard would be closer to $400K and on Queen Anne, this kind of home would be in the $500K price range. If you're interested in Seattle real estate or just want to get some advice, please call me at 206-329-3795.